Destinations are a growing trend for couples and it’s easy to see why. Between the stress, money and time of planning a wedding at home, escaping to a beautiful destination seems the way to go. Find out 10 reasons why you should have a destination wedding. In recent years, weddings in the US have skyrocketed to over $26,000. 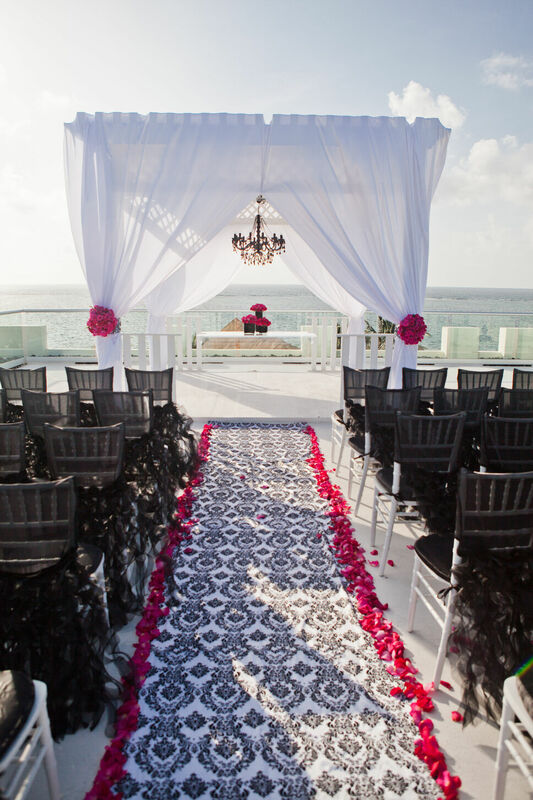 As a result, destination weddings have grown in popularity by over 400%. 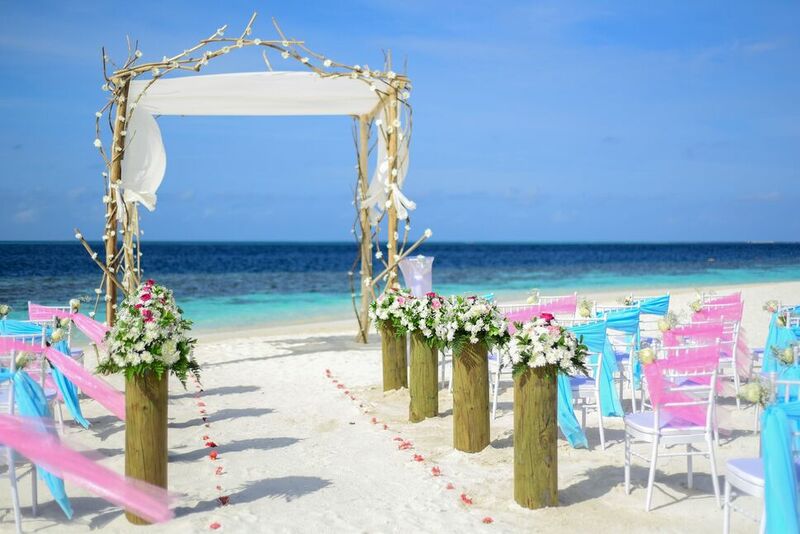 You are able to fly to an exotic location, have the wedding of your dreams and a week-long honeymoon all for less than a traditional at-home wedding. 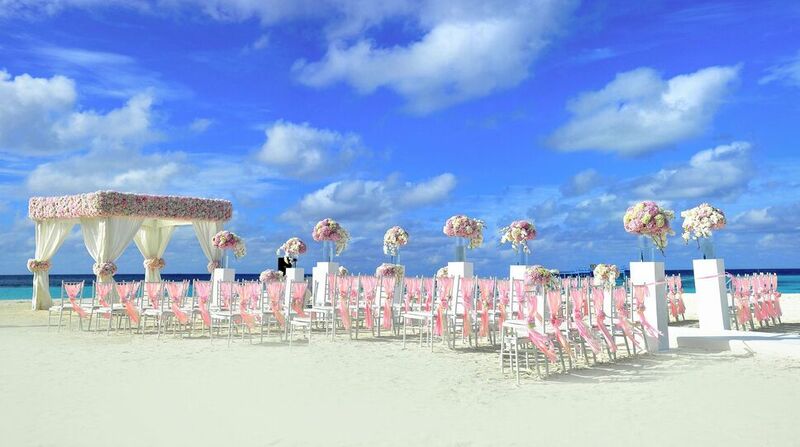 The average costs of Caribbean resort weddings are $3,000 – $6,000. Even in choosing more expensive options, destination weddings are cheaper than at home. Destination weddings eliminate the need to have to decide whose hometown to hold the wedding. With a groom from California and the bride from Florida, families can bicker nonstop over where the wedding will be held. Destination weddings eliminate this. Travel and hotel stays are also required of guests, making sure that only the most important people are part of your big day. Plus, cheaper reception costs! Due to the nature of a destination wedding, you need to arrive a few days early to finish last-minute details. Most destination weddings last at least three days, as opposed to a five-hour wedding at home. No need to rush around at your reception to greet all your guests. You have plenty of quality time to spend with loved ones. Destination weddings provide you with the opportunity to incorporate local language and culture into your ceremony. Whether you want to incorporate fire dancers or a Mayan shaman, any destination you pick will have local customs to incorporate into your ceremony for a bit of local, cultural flavor. They take care of all the details and communication is a breeze over email. You can also opt to hire a stateside planner who specializes in destination weddings. Less than 25% of weddings each year are at destination sites. Destination weddings are unique. You’ll never have the same backdrop as your friends. Whether set in front of volcanos, sparkling beaches or a tropical jungle, your wedding location will have its own special beauty. You’ll hardly need any decorations to beautify your setting. Only you and your husband for picture perfect photos. Check an item (or two) off your bucket list by choosing your wedding location to be somewhere you’ve always wanted to travel. 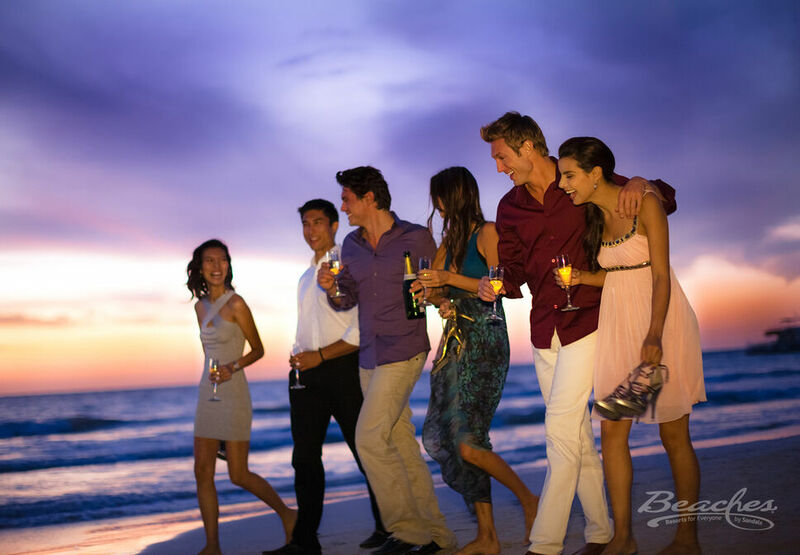 After the wedding festivities are over, continue to celebrate your honeymoon at the same place. Or, move across town for more exclusive honeymoon time to avoid running into wedding guests. If your budget allows it, after the wedding move on to another place you’ve always wanted to explore for your honeymoon. Most hotels offer largely discounted group rates for wedding guests. 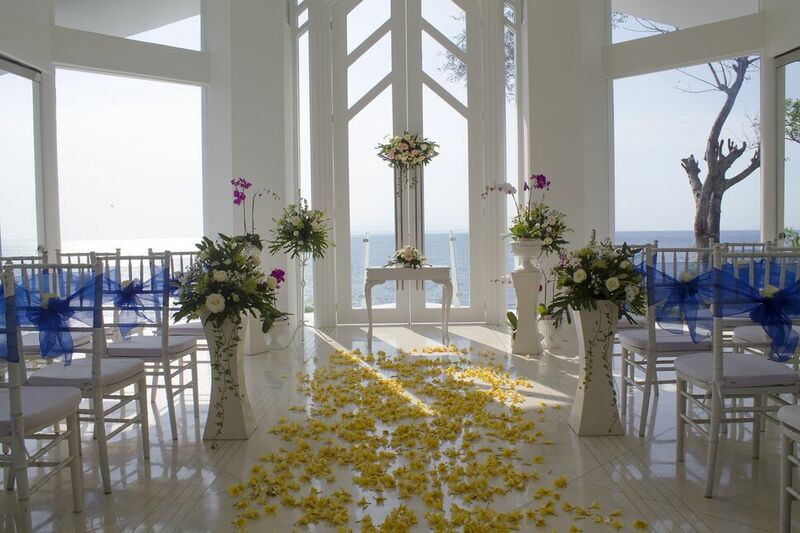 Guests are able to stay in some of the bests hotels in the world thanks to your wedding. Also, airlines sometimes offer discounted flights for large groups. 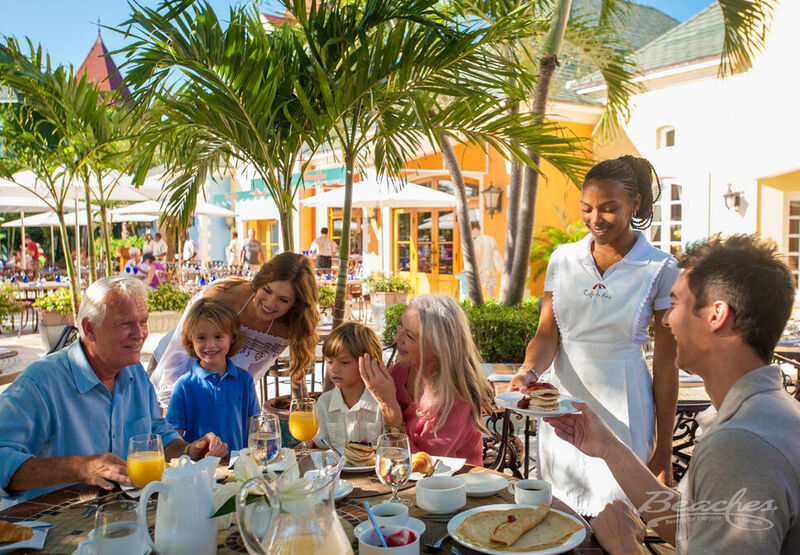 If hosting your wedding at an all-inclusive resort, guests are able to go scuba diving, exploring, and fine dining for free! Whether a locale that already holds special meaning, or discovering a new place together, your wedding destination will be a special place for you forever. This will be your special getaway for years to come and you can make regular trips with your partner to visit again and again.